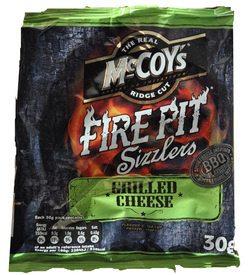 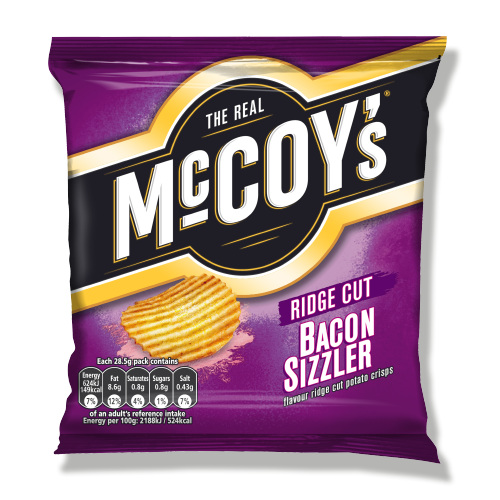 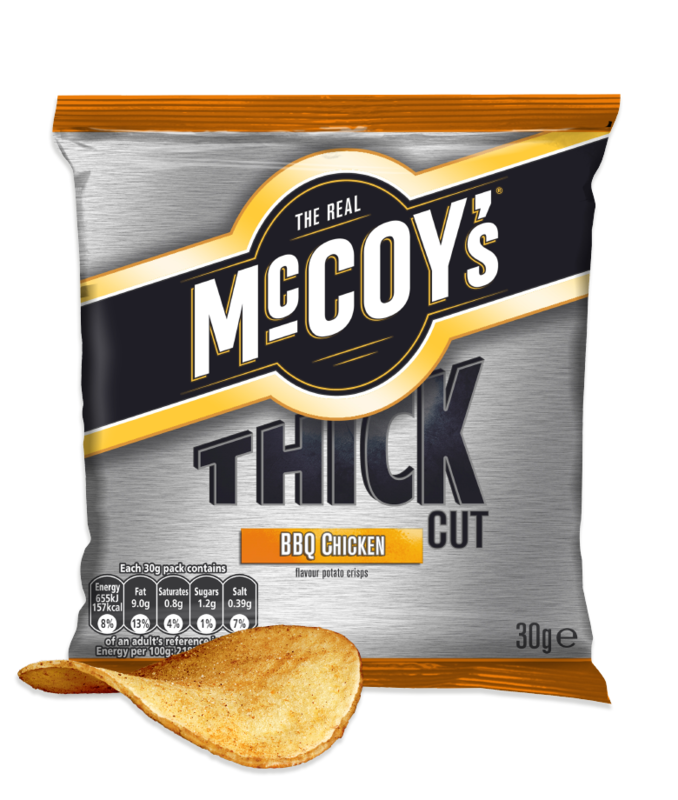 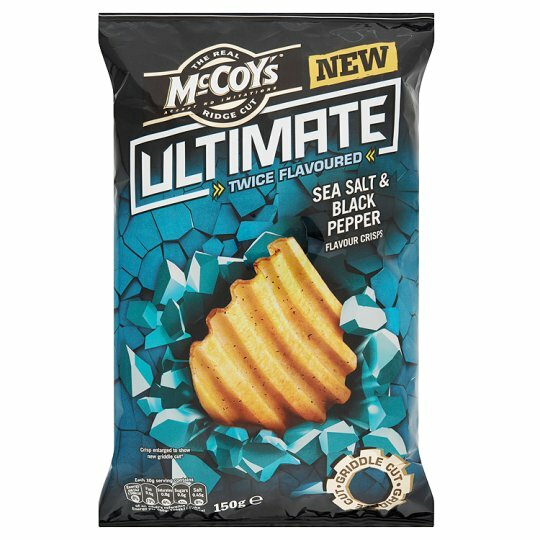 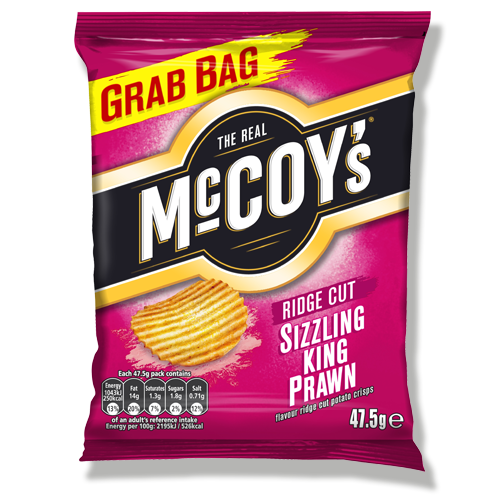 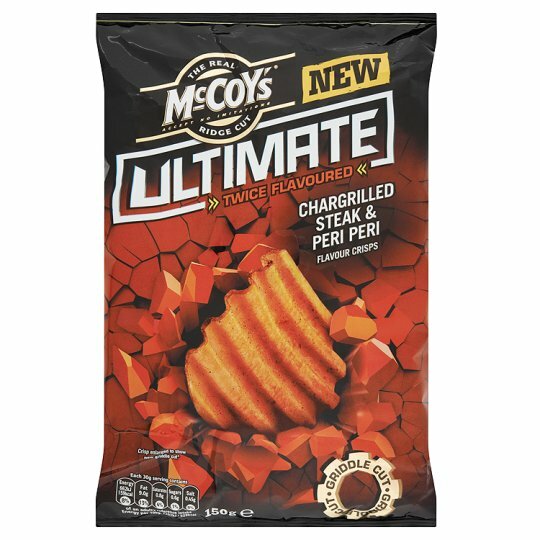 McCoy's was developed into a brand by KP Snacks in an attempt to create a niche Crisp to tackle Walker's dominance of the Crisps market in the United Kingdom. 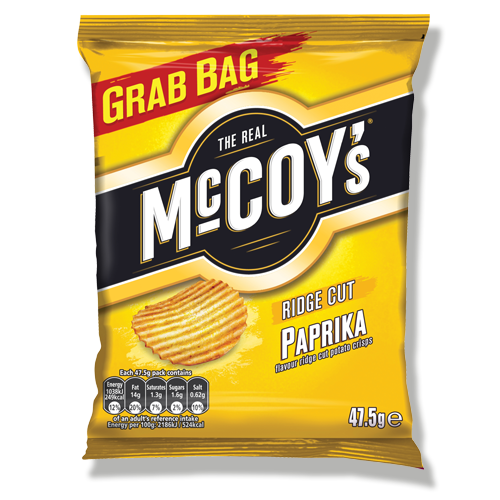 Along with others, such as Nik-Naks and Discos, McCoy's has developed into a recognisable brand in its own right. 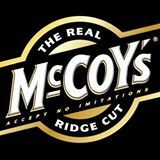 The market segment bulldozed by the advertising and marketing work was men, under the banner, "The Real McCoy's – Accept No Imitations." Advertising after 2010 directed them more bluntly as "Man Crisps." 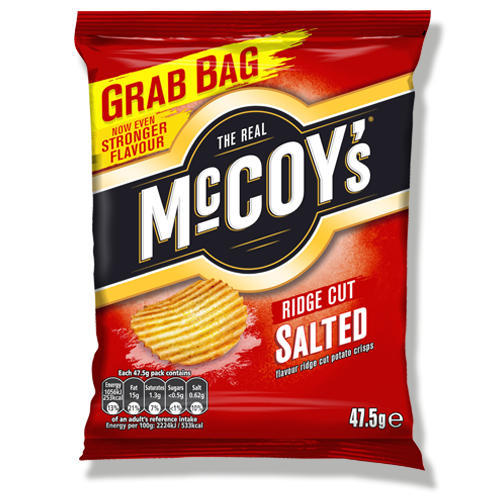 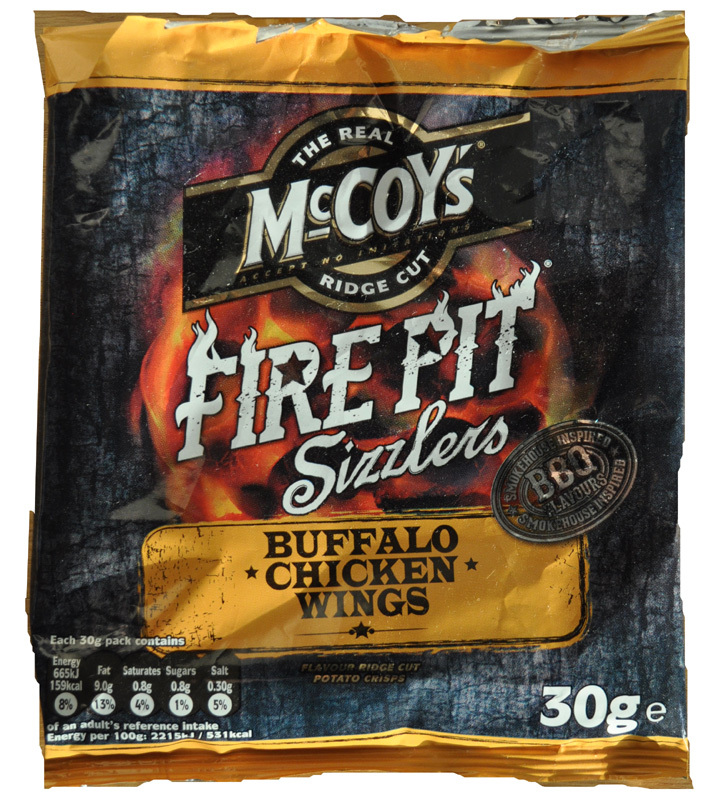 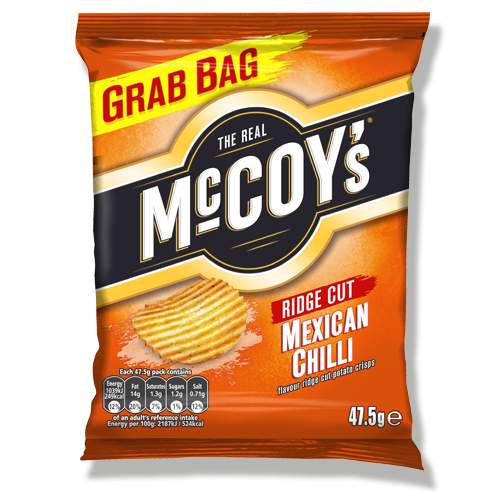 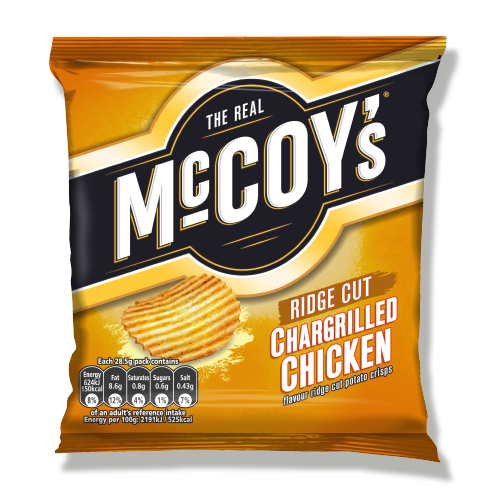 McCoy’s is currently the third biggest brand in the UK's bagged Crisps market. 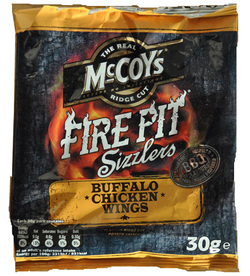 Around 5million packs are eaten each week. A third of British households are said to have bought McCoy's Crisps.